Jim Burgham, IBEW Local 64 business manager, pointed out the importance of strengthening efforts in finding quality apprentice candidates, along with continued training for experienced journeymen. Optimism surrounding major local construction projects has local chapters of the National Electrical Contractors Association and International Brotherhood of Electrical Workers excited for what’s to come in 2019. These projects include the Youngstown Chill-Can plant, expansion of the Sweeney Buick GMC dealership and local healthcare facilities. There is also an Amazon warehouse project set to get underway in North Jackson, Burgham said. Looking back at 2018, Burgham pointed out that work for the residential sector was higher than expected. At IBEW Local 573 in Warren, 2018 marked the completion of the Lordstown Energy Center. 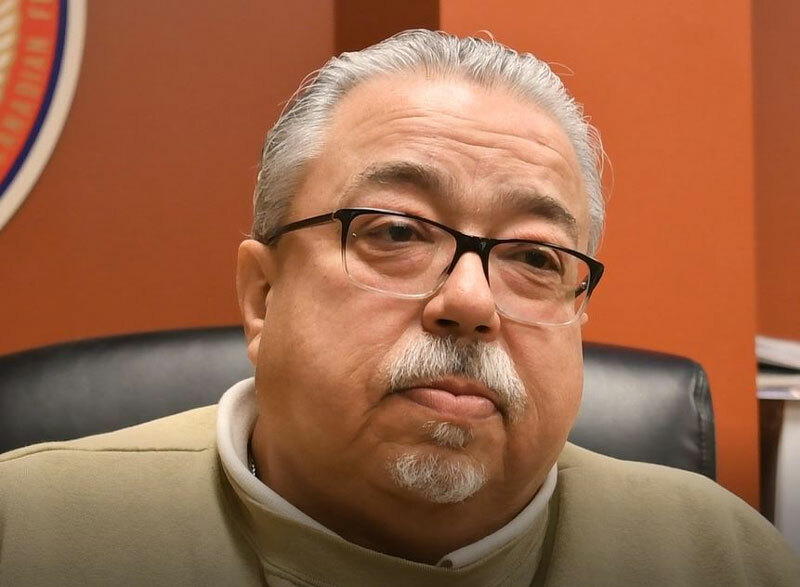 Jack Morse, IBEW Local 573 business manager, is optimistic that work on the Trumbull Energy Center will begin in 2019. Morse is hopeful about phase two of that project, the Trumbull Energy Center, starting this year. “We’re hoping to get a couple more years of good man hours from that project,” he said. IBEW Local 573 officials are also looking forward to the new TJX Homegoods Distribution Center in Lordstown. 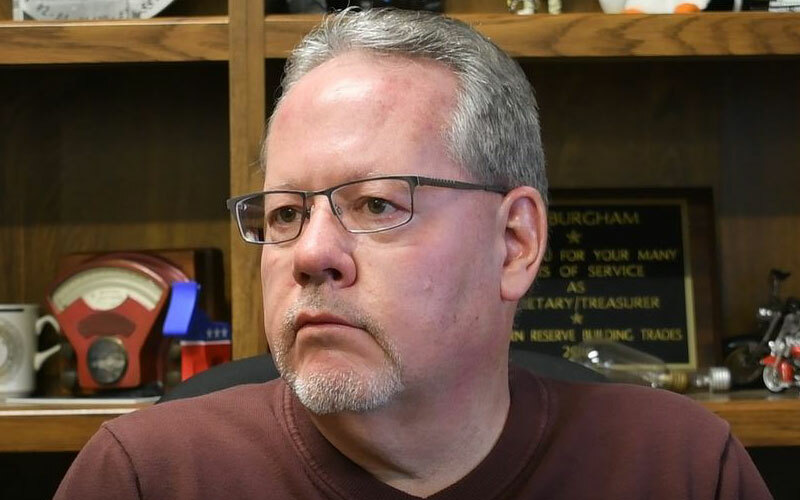 Along with upcoming projects, Burgham pointed out the importance of strengthening efforts in finding quality apprentice candidates, along with continued training for experienced journeymen. For Morse, seeing apprentices take on challenging tasks and projects has made him most proud. NECA-IBEW Electricians is an association of IBEW Local 64 (Youngstown), IBEW Local 573 (Warren) and signatory electrical contractors in the Mahoning Valley. This entry was posted in News on February 1, 2019 by necaibew.